Phobia Relief Day! A Bravo Reunion! It was a Bravo reunion with Phobia Relief Expert Kalliope at The Third Annual Phobia Relief Day. It was a Bravo reunion with Phobia Relief Expert Kalliope at The Third Annual Phobia Relief Day on November 5th, 2018 at New York CIty’s George Billis Gallery. 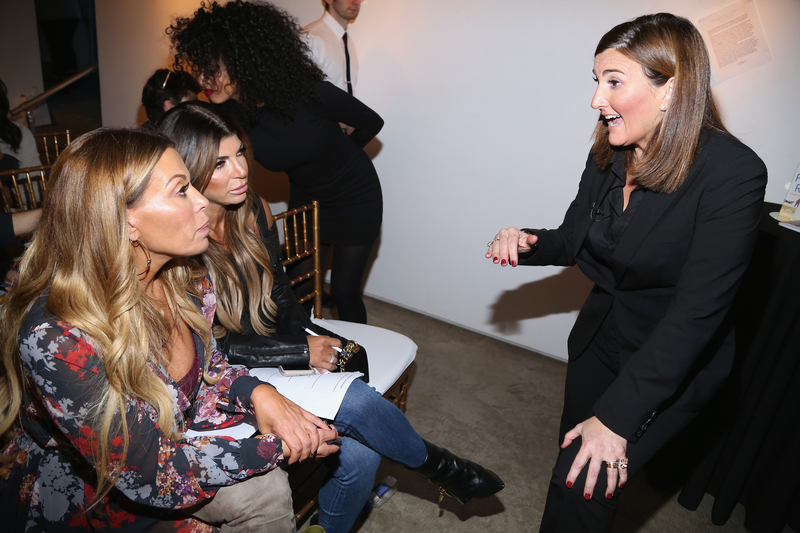 Thanks to Foodgod Jonathon Cheban, Sonja Morgan, Dolores Catania, Teresa Giudice, Lauren Wirkus, Stephen McGee, Noel Elie, Vicki Gunvalson and Kalliope, the event was a huge success in raising awareness of the impact of irrational fears on everyday life and the skills that guide people to overcome them. According to the National Institutes of Health, phobias are the most common disorder in the United States with an estimated 19.2 Americans who have them. 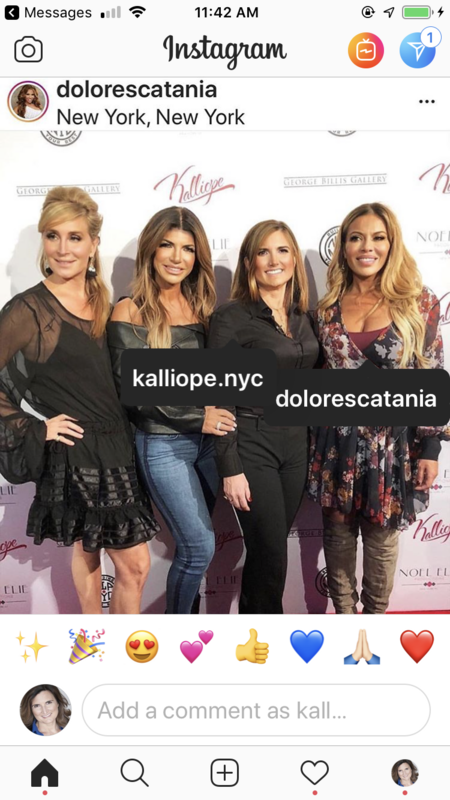 Kalliope says it may be more since no one asked her clients if they have one or not. 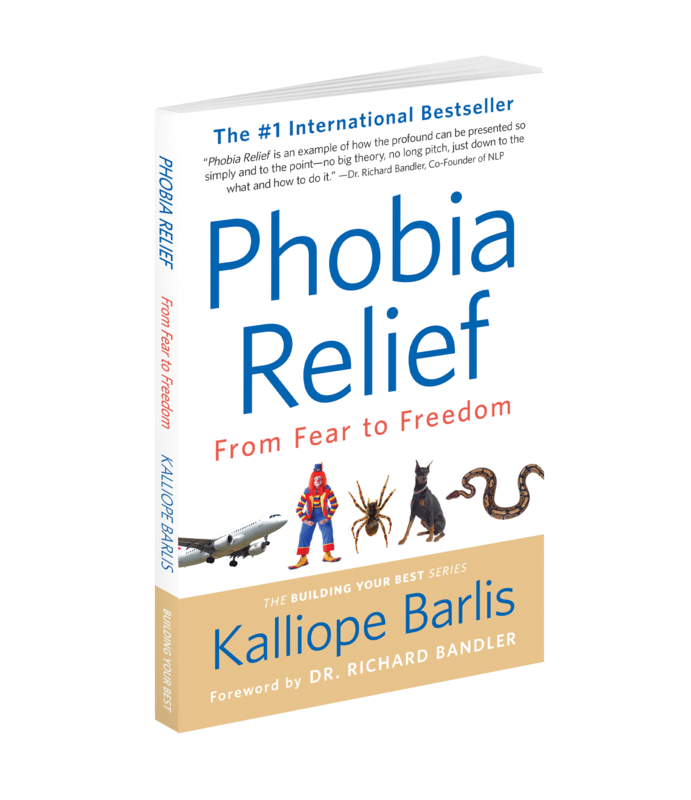 Phobia Relief Day is dedicated to making people realize just how much time is wasted with uncontrollable fear and to teaching skills to feel better and become better individuals as spouses, parents, and friends, and more motivated workers. This all happens by how a person thinks. AVAILABLE IN PAPERBACK, KINDLE AND AUDIO! Kalliope is currently producing filmed footage to further increase awareness. 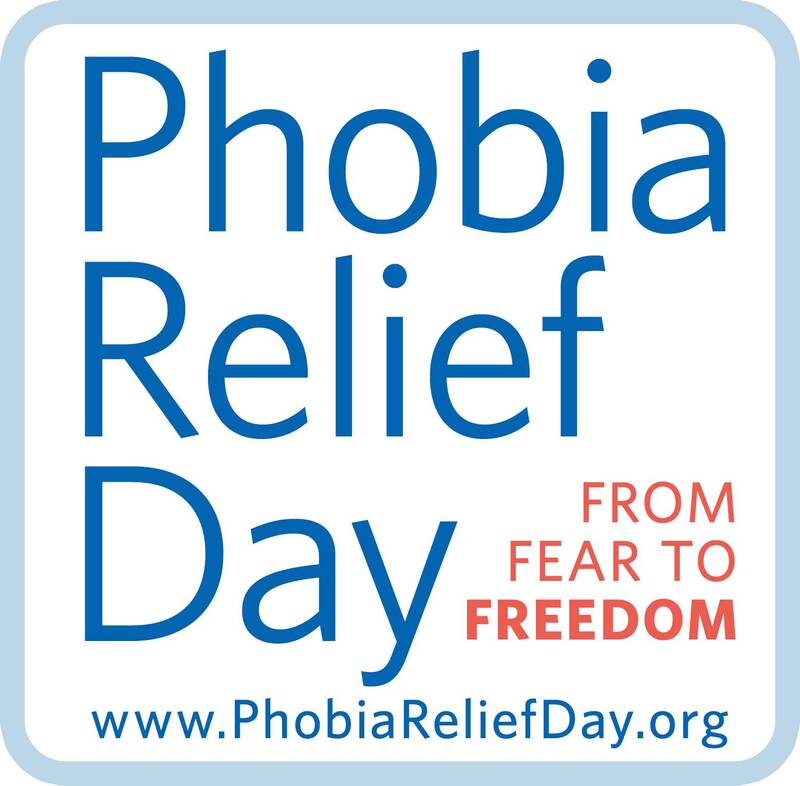 We hope you can will join us for the fourth annual Phobia Relief Day in 2019! In the meantime, Kalliope will be writing more about specific people who have conquered their fears and how their life has changed as a result. Stay tuned in Thrive Global! SEE YOU OCTOBER 28TH, 2019! Kalliope learned from playing golf professionally, how to think successfully. The bigger the picture in her mind of the target, the better chance she had of getting the ball into the hole, quickly. When she realized golf wasn't her calling, she began using the inverse of these skills to guide people to overcome their bad memories and irrational fears, until now. 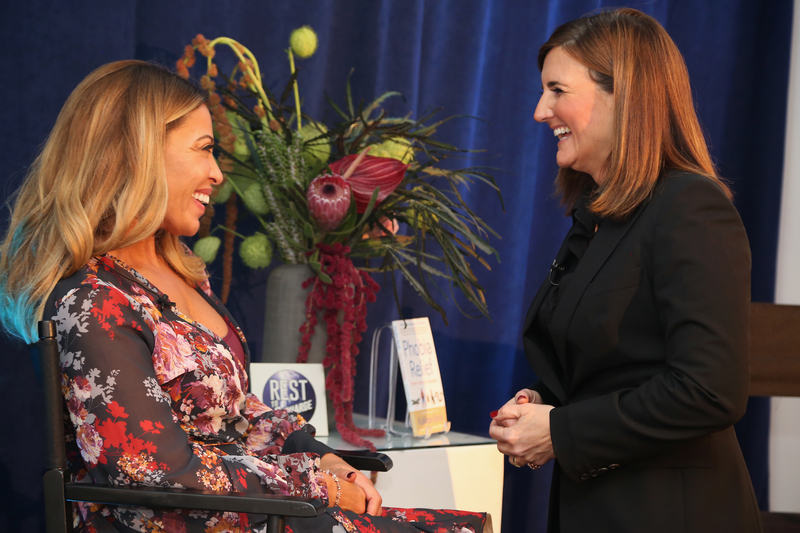 With her international best selling book series Play Golf Better Faster and Phobia Relief: From Fear to Freedom, she travels the world to give talks and seminars and is an avid writer for Thrive Global. As a Licensed Master Trainer of NLP, people achieve their own practitioner's and coaching license.